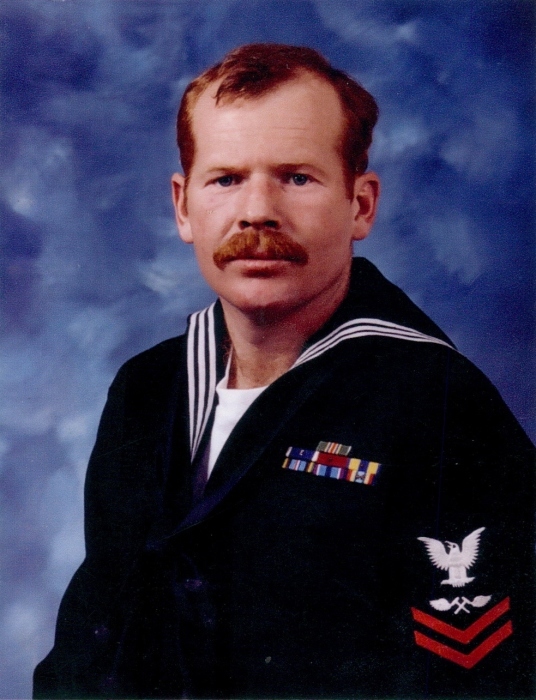 Ernest “Gene” Ferguson, 59, of W. Cedar Street, Loving, NM, passed away August 14, 2018 at his home. A memorial service is scheduled for 11:00 AM, Friday, August 24, 2018 at the Church of Jesus Christ of Latter-day Saints. Ernest “Gene” Ferguson was born April 28, 1959 in San Diego, California. He was preceded in death by his father, Hartsel L. Ferguson. Survivors are his wife, Suzanne Ferguson; daughters: Christine Williams and April Davis; son, Robert Ferguson. Gene is also survived by his mother, Leora L. (Roberts) Ferguson; his brother, 2 sisters, 6 grandchildren and a large extended family. He spent 20 years in the Navy and also worked as an over the road truck driver. Family was so important to Gene. He will be missed. Honorary pallbearers are Robert Ferguson, Jon Davis, John Ferguson, Ken Dolbee, Isaiah Williams, Eli Davis and Levi Davis.